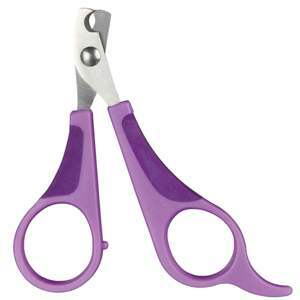 These clippers feature soft grip handles for a comfortable, non-slip hold. Your Rats will need to have their nails trimmed from time to time, especially if they get mites, short toenails will reduce the risks of skin damage and infection. Old rats with decreased leg movement often get long nails that need trimming.